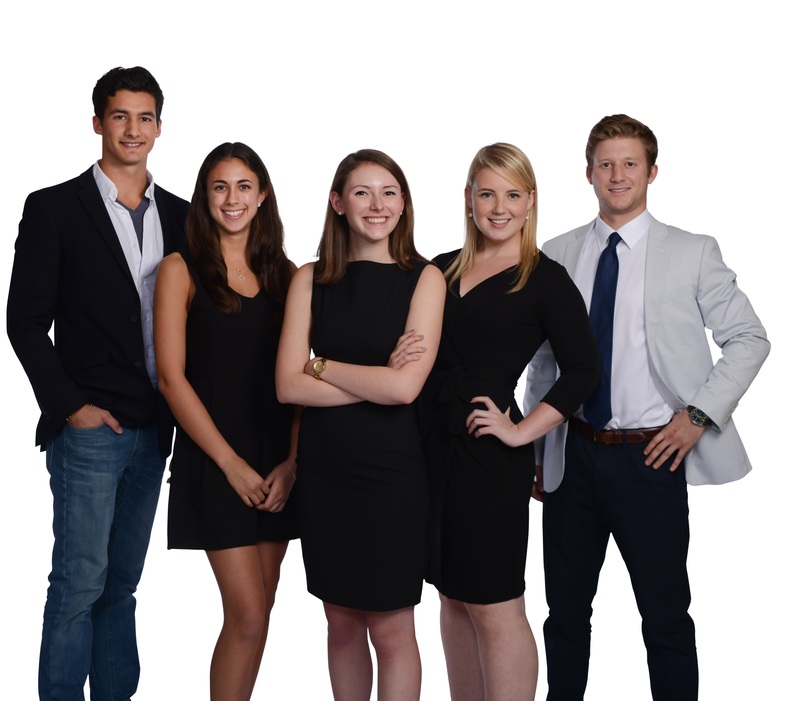 Friendress is a student-start up initiated by a team of five Bucknell students, Senior Kate Jansen, Senior Julia Tomeo, Senior David Salvay, Senior Abby Schell and Junior West Shepherd. The team came together this past fall 2015 in Professor Jablonski’s class “Should We Start this Company?” This project-centered entrepreneurial course is a unique interdisciplinary opportunity for engineering, management, and other liberal arts students to come together to identify and develop innovative business ideas that can become reality. 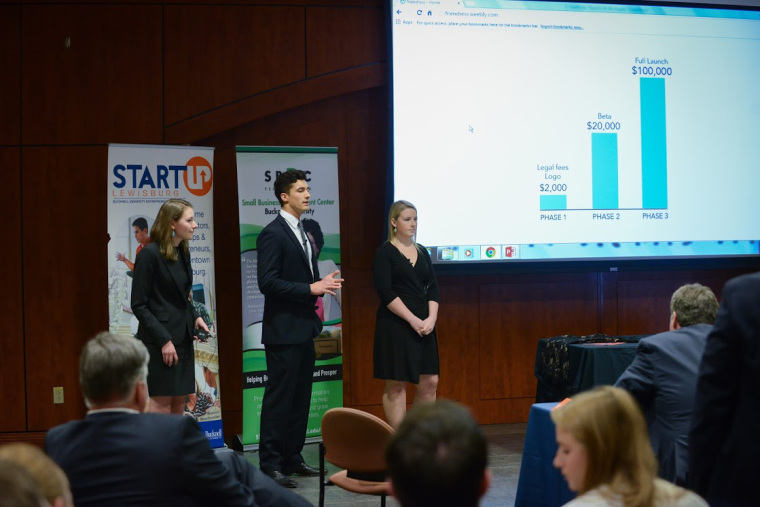 In addition to being a finalist in the Bucknell BizPitch competition, Friendress also made it into the top 32 finalists in Student Startup Madness, a nation-wide competition for college student digital media startups. Friendress currently has a beta version of the app being developed, with plans to launch in April. And the team sees Friendress going beyond a college setting, to cities and other communities in which sharing has become a popular trend. “Should We Start This Company?” Course Development.” Bucknell Innovation Group. Web. 04 Feb. 2016. “Course Information || Registrar.” || Bucknell University. Web. 04 Feb. 2016.